At the Small Group Leader Lunch ‘n Learn this past Sunday, we had a conversation as leaders about how we can better disciple parents—especially new and young parents—in our church. The largest demographic in our church outside of university students is young families. Just in the last three years, there have been 55 babies born in our church. Praise God! The nursery is full and God’s people are being fruitful and multiplying (Genesis 1:28). The birth of a new baby is something to celebrate and rejoice over. Children are a gift from God and are always seen as a blessing in Scripture. However, with new births come certain challenges. 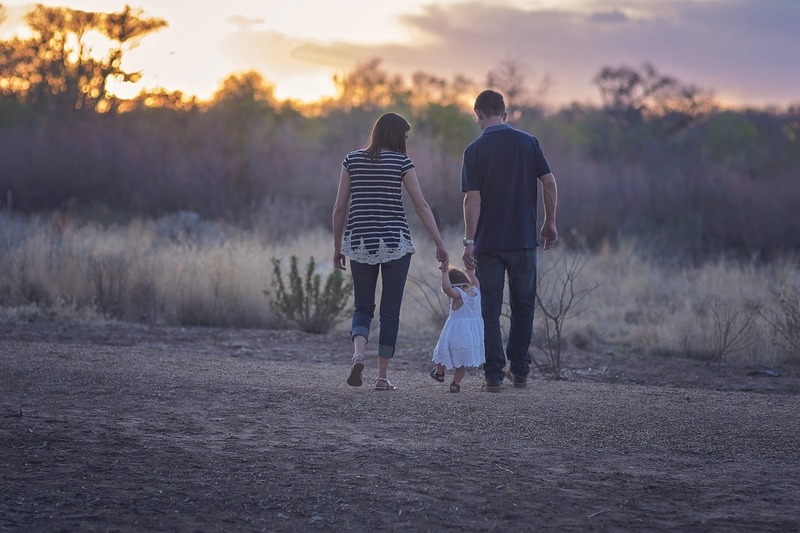 For example, when couples have a baby, especially if its their first baby, many decide to take a break from small group for a season as they adjust to life with their new little one. The temptation in this scenario is for the couple to not only pull away from small group but also pull away from church altogether. Furthermore, a break that was intended to last a few weeks can quickly turn into a few months or maybe even longer. Before you know it their lives can become re-prioritized around their child(ren) instead of Jesus Christ. Another challenge that some new parents face is the feeling of being overwhelmed as they adjust to their new way of life. Parenting is exhausting a times. Sleepless nights. Crying babies. Feeding difficulties. Less-flexible schedules. Life completely changes when a baby is born and this can be particularly overwhelming for some. As the children begin to get older, some new parents struggle to know how to discipline them when they inevitably start to rebel and disobey. Others wonder what to do for family worship and how they should be pointing their children to Jesus. Thankfully, we have a ministry where parents can share about what they’re going through, learn from the experiences of others and grow alongside of one another. It’s the small groups ministry! As we think about the discipleship of all these parents and soon-to-be parents in the church, we have to remember that our primary means of discipleship in the church is the small groups ministry. That means that the ongoing, week-to-week discipleship of parents in the church should take place in and through small group. Small groups should not only be places where we feel comfortable sharing about our spiritual disciplines, sin issues, and marriages, but also places where we can discuss parenting and what God’s Word has to say to us about it. To get the ball rolling in this direction, I’ve come up with some optional accountability questions related to parenting that leaders can use from time to time in their small group. I do not expect you to ask each one of these questions every week. But perhaps you might ask one or two of these questions once and a while during your accountability time and then follow up as necessary. This will help normalize parenting related discussions and sharing in small group. Have you given appropriate time to your family this week? How have you pointed your family to Christ this week? What did you do this week to disciple your children? See Ephesians 6:4. Questions about family worship: Did you pray with your family this week? Did you read God’s Word with your family this week? Did you sing songs of worship with your family this week? Did you bring your family to church this week? Did you provoke your children to anger this week? See Colossians 6:21. Have you been biblical and consistent in the discipline of your children this week?